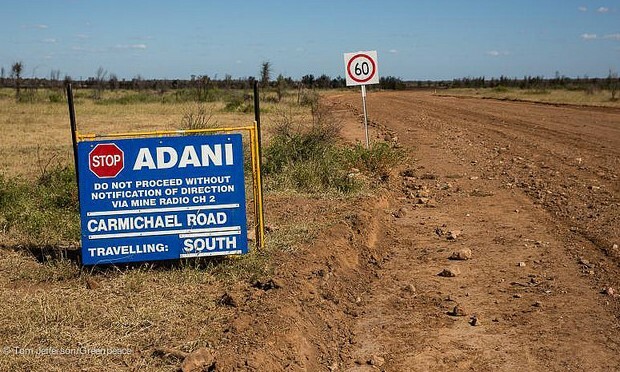 Adani has announced it will go ahead with the Carmichael mine and rail project – and will 100% self-finance it. According to a report on the ABC, Adani has the money ready to go. The mine is located in the Galilee Basin and is controversial, suffering years of legal and environmental disputes. The mine will begin on a small scale and will have a capacity of 27.5 million tonnes a year. This is less than half the size of the original proposal. Adani made the decision to self-fund after environmental groups pressured banks into not lending money to the project. The Mineral Council of Australia has said the mine would provide an economic boost to both Queensland and Australia, with thousands of jobs and long-term investment. The report stated that Federal Resources Minister Matt Canavan congratulated the company on its “focus and commitment to the project”. But a Queensland Government spokesman said the announcement was a very different proposal to what had previously been made. “In addition to the change in scope, this announcement involves a rail corridor that will require, among other things, agreements with existing users and the operator,” he said.